First of all, thanks to ÇEVKA whose help me to join in this project. We were really fine group. I was a participant in this project and this project named "Better Understanding" in Kopenhagen. This was my first project. I was very excited because of the idea of meeting new people. Participant countries are Turkey, Deutschland, Lithuania, Slovakia, Denmark. This project is about respect to other cultures, being a team, empathy, racism, social relations and meeting new people. I made new friends and we had so much fun. We had a wonderfull week. There were 50 people from different countries so we made everynight "cultures nights" to get to know better each other. In cultures nights we ate cultural foods. 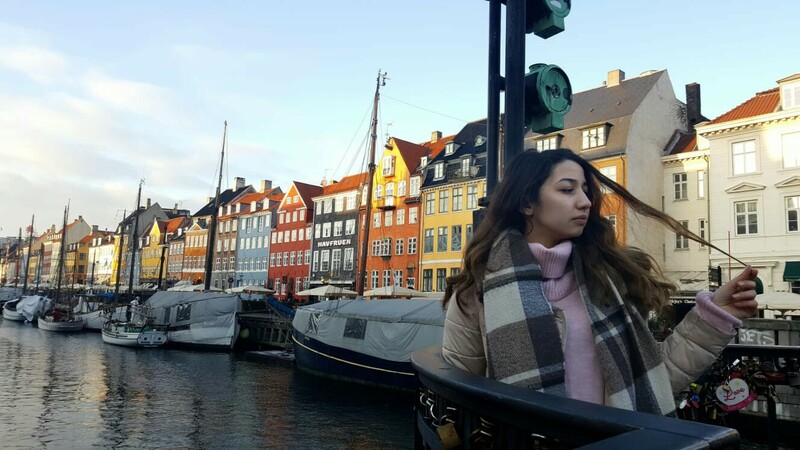 This project was center of the Kopenhagen and therefore i had a lot of chance to see the country. I am so happy for joining in this project. It was a really good experience for me.